Pres. 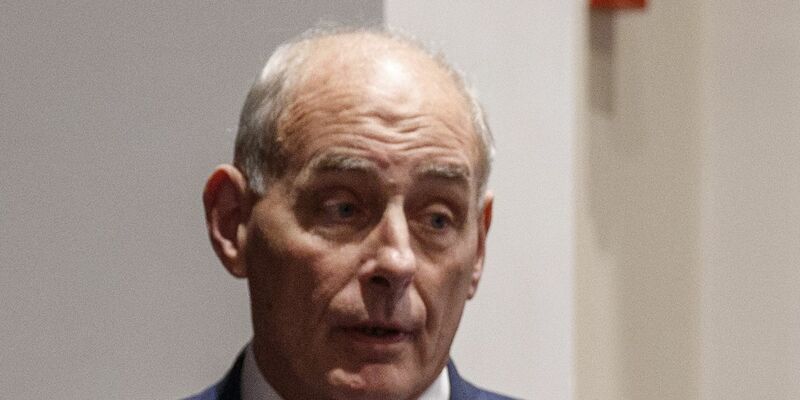 Donald Trump said Saturday Kelly is on the way out. Trump described Kelly as a "great guy."